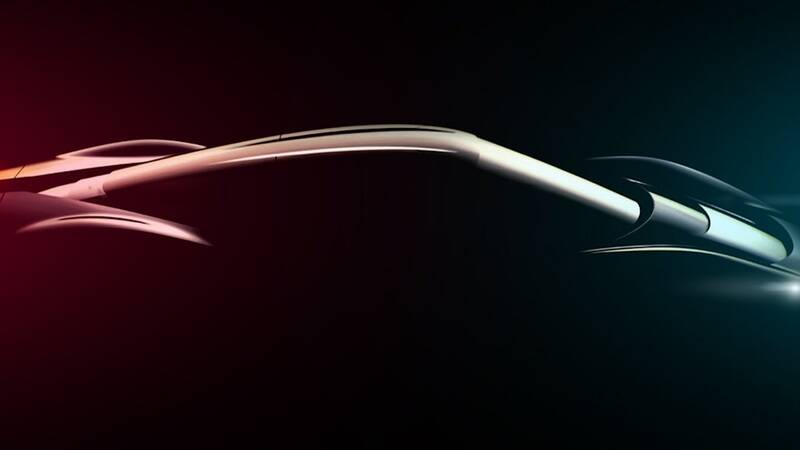 Automobili Pininfarina isn't at the L.A. Auto Show, but the Italo-German carmaker didn't want to skip the reveal-happy festivities. From its headquarters in Munich, execs showed off the rear aspect of the coming PF0 in genuine carbon fiber. 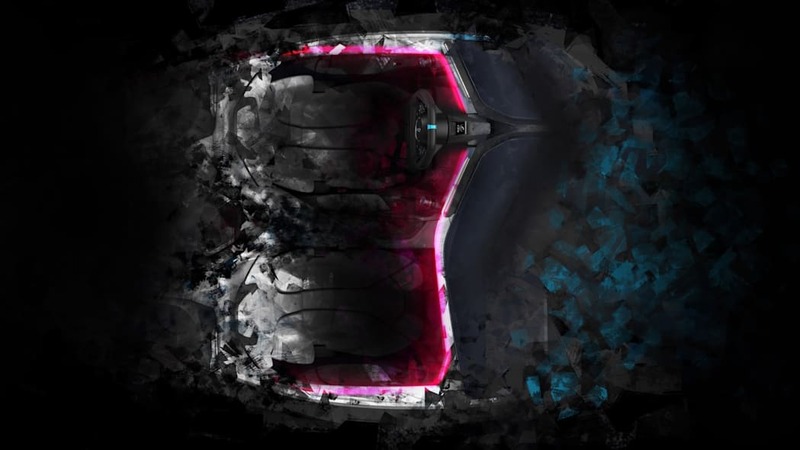 We saw a drawing of the twin rear wings in August not long after Monterey Car Week. 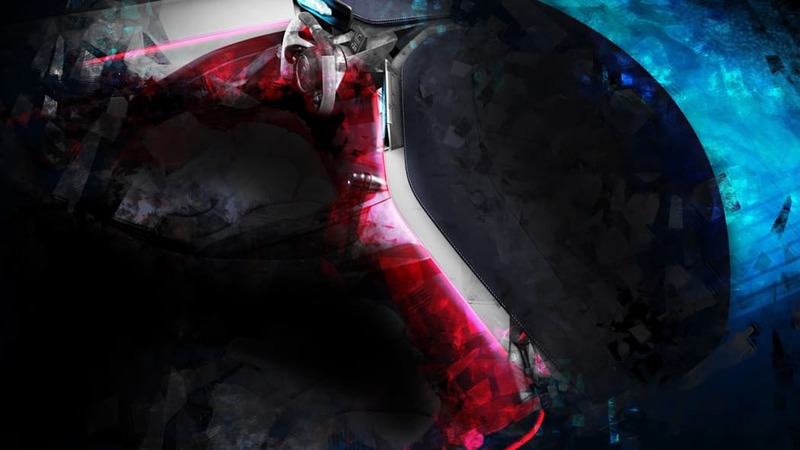 This is the first time we've seen what the electric hypercoupe will actually look like. First impressions are of a giant diffuser with a little bit of car attached. We shouldn't be surprised that a car with 1,925 horsepower, 1,700 pound-feet of torque, a sub-2-second 0-60 time and a top speed beyond 220 miles per hour would feature bodacious air management. Above the diffuser, an LED sits at the rear edge of the tail flaps. We look forward to seeing how they'll operate, since we can't make out any other lights on the back of the PF0 — not even reverse lights. 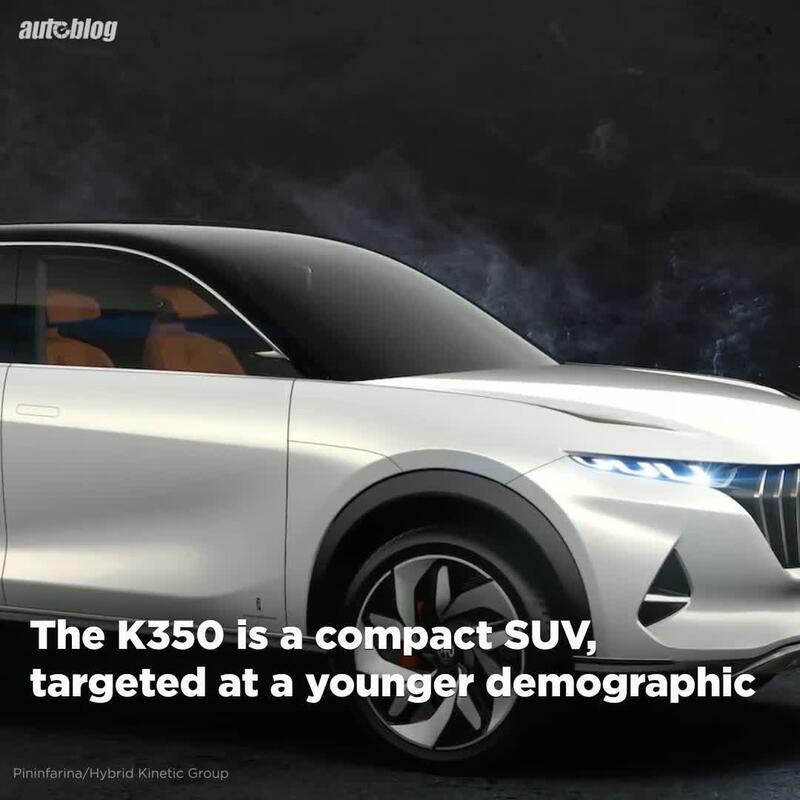 In a shaded rendering of the front three-quarter aspect, we get another glimpse of the full-width LED, some steep headlights, and a lower intake underlined by a deep front spoiler. 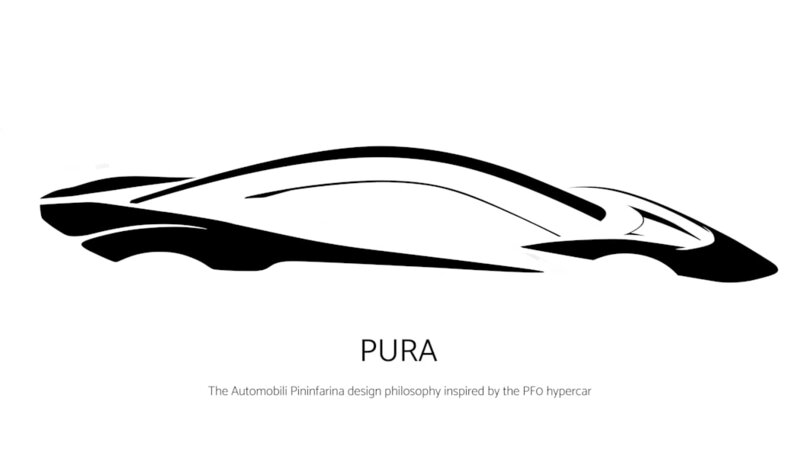 Automobili named the design language inaugurated by the PF0 "Pura" and has contracted with design house Pininfarina to turn Pura into a range of vehicles. 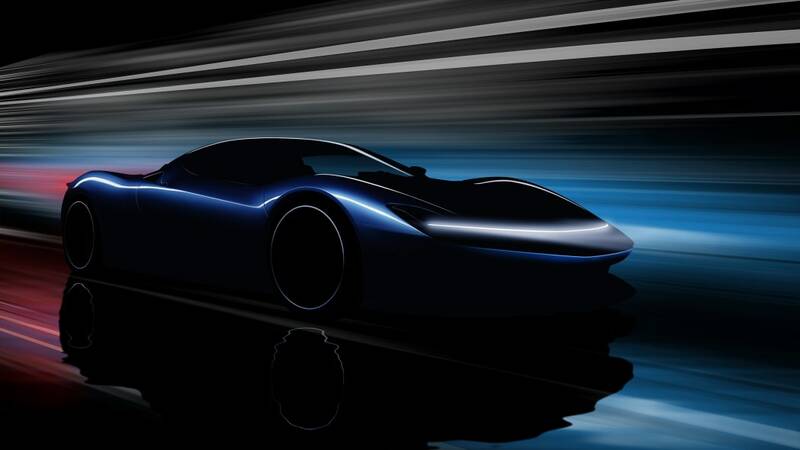 The car company invested more than 20 million euro ($22.6M) in the design concern to create an electric, luxury performance lineup. So far, we've heard that three SUVs will arrive in the next five years. 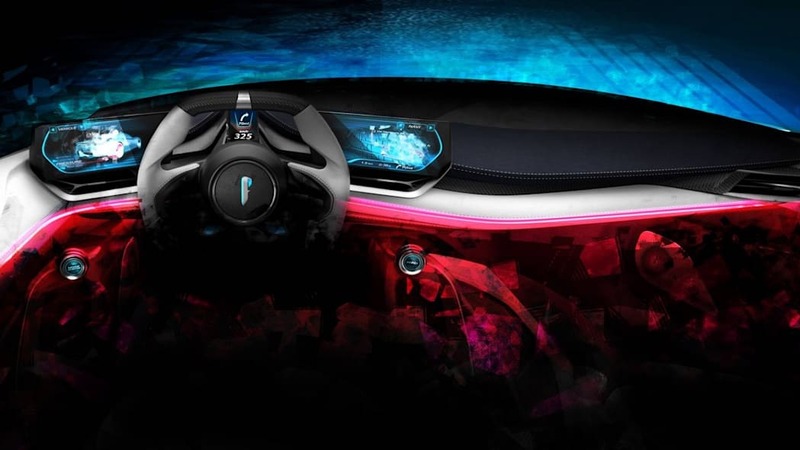 First, a clarification: Indian conglomerate Mahindra bought the Pininfarina styling and engineering firm in 2015. 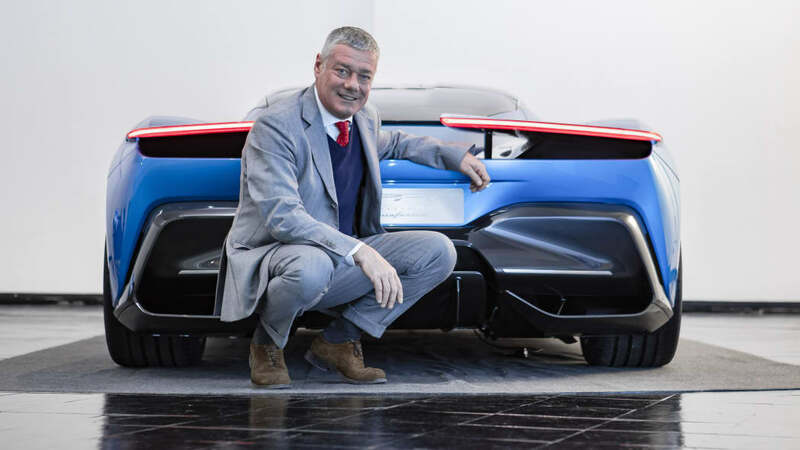 In April of this year, Mahindra founded Automobili Pininfarina as a wholly separate company, with head offices in Munich, to develop and sell Pininfarina-branded production cars. Hence, the two companies are related by name and ownership, but with separate corporate structures. 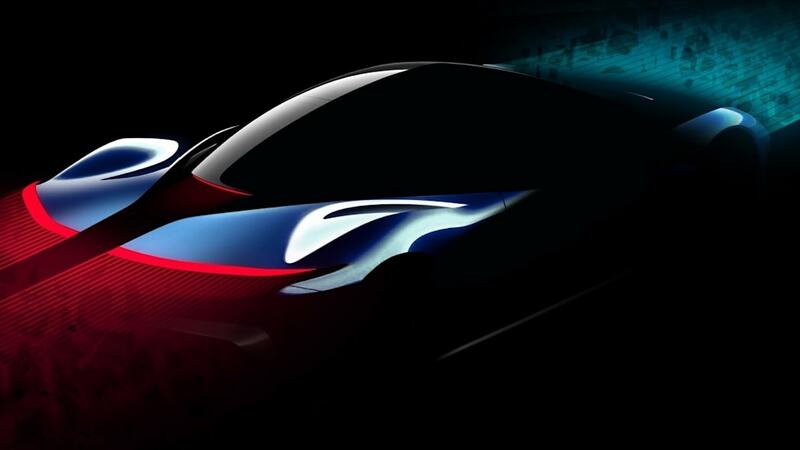 That explains how the automobile side makes a show of investing in the design side, with the automaker CEO saying, "It is a pleasure and a privilege to partner with the world's greatest car design house, Pininfarina SpA. This agreement brings us together and marks the beginning of two exciting chapters in our very different histories." 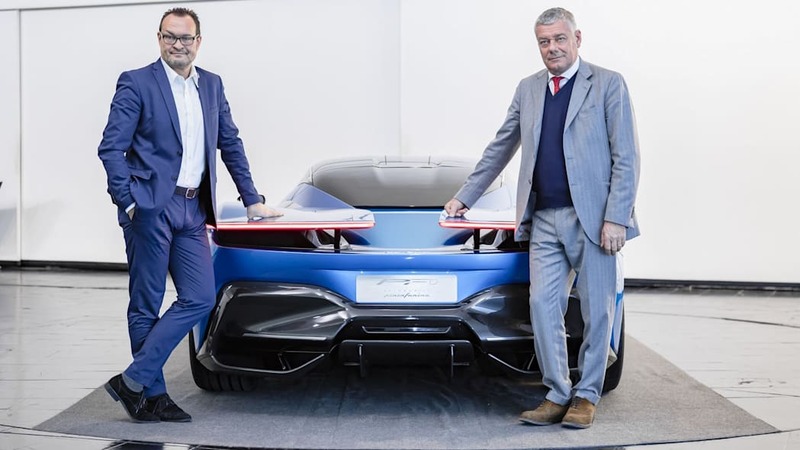 It also explains why the PF0, which was designed by Automobili Pininfarina designers, will be hand-built in the design firm's Cambiano, Italy, home base. 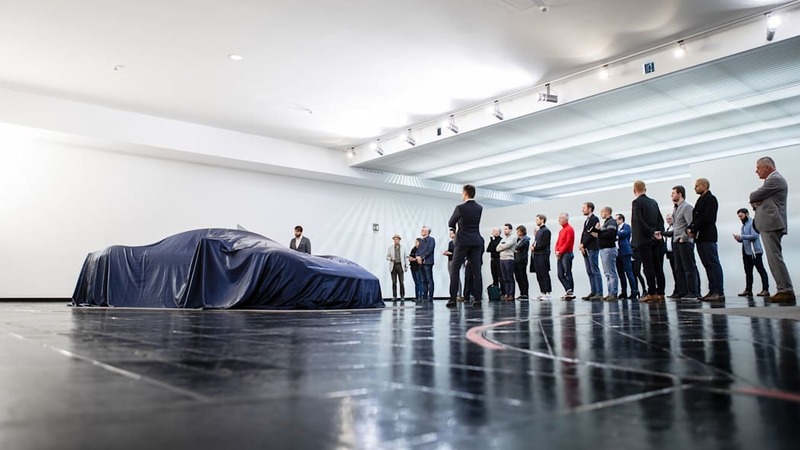 With nearly 75 percent of the North American allotment of 50 cars accounted for, the PF0 has gone on a European tour for prospective buyers. 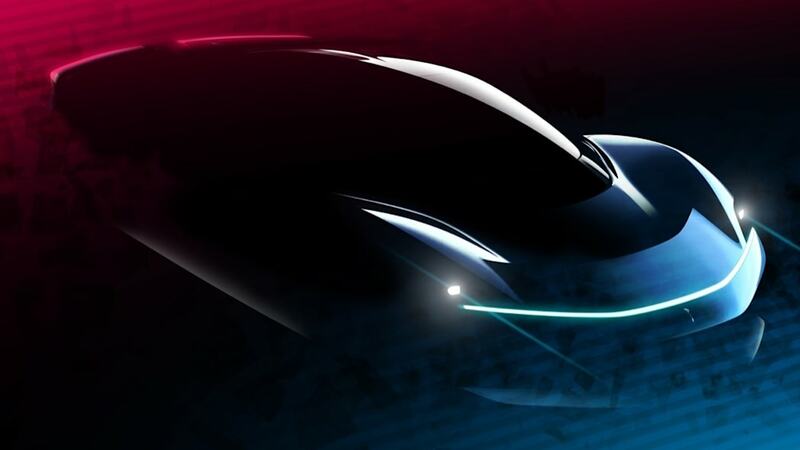 The electric demon will debut at next year's Geneva Motor Show, and make first deliveries toward the end of 2020.